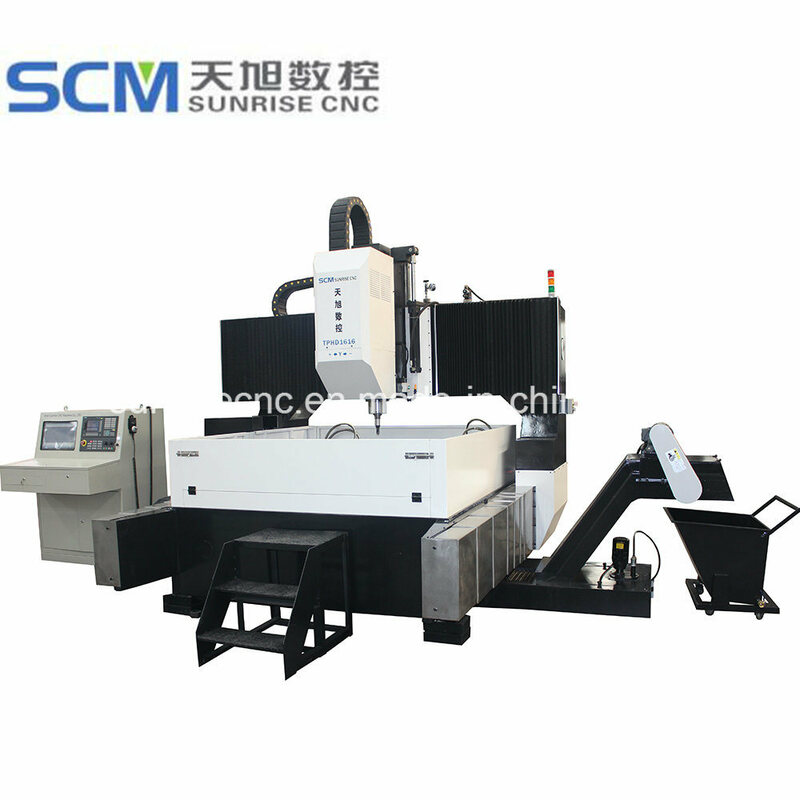 This cnc Plate Drilling Machine can process max workpiece size is 1600*1600mm (L×W). 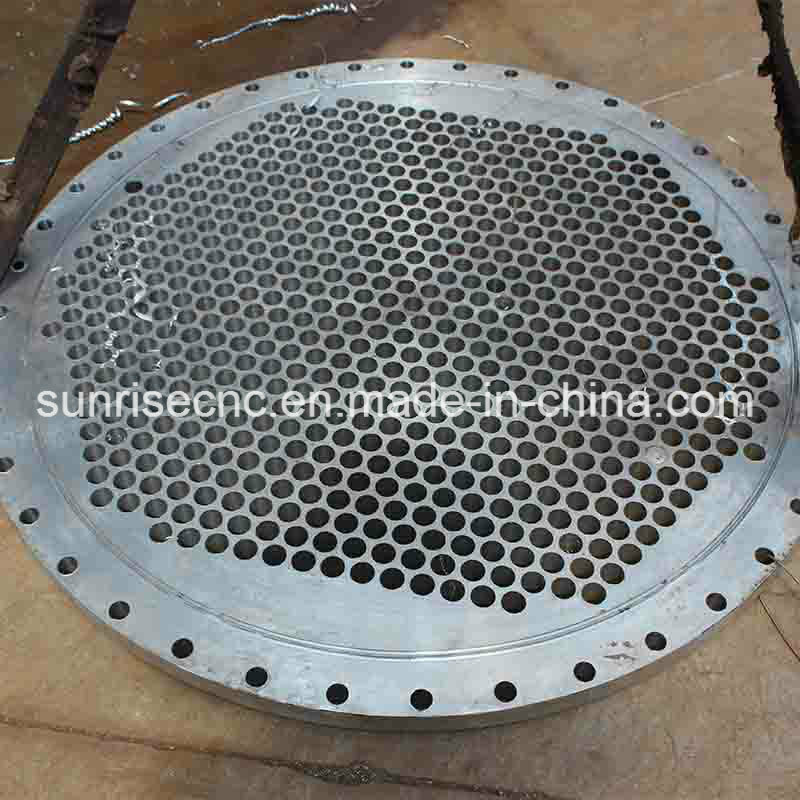 The plate Drilling Machine can process max drilling diameter is φ40mm. The rotation speed (Stepless speed adjustment) is 30~3000r/min. The max feeding stoke is 300mm. These exchangeable worktables can greatly reduce the loading and unloading time and improve the production efficiency. 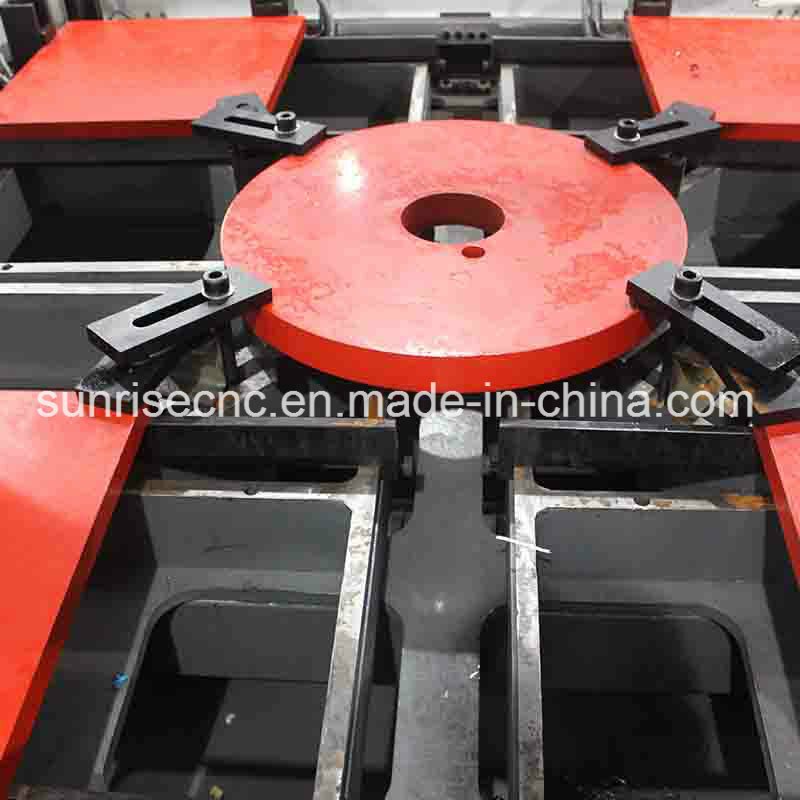 The clamping thickness is 15 ~ 80mm. Pressure of hydraulic system is 6Mpa. The servo motor of X axis is 1.5 kW. Servo motor of Y axis is 1.0 kW. Moving speed of X and Y axes is 10m/min. 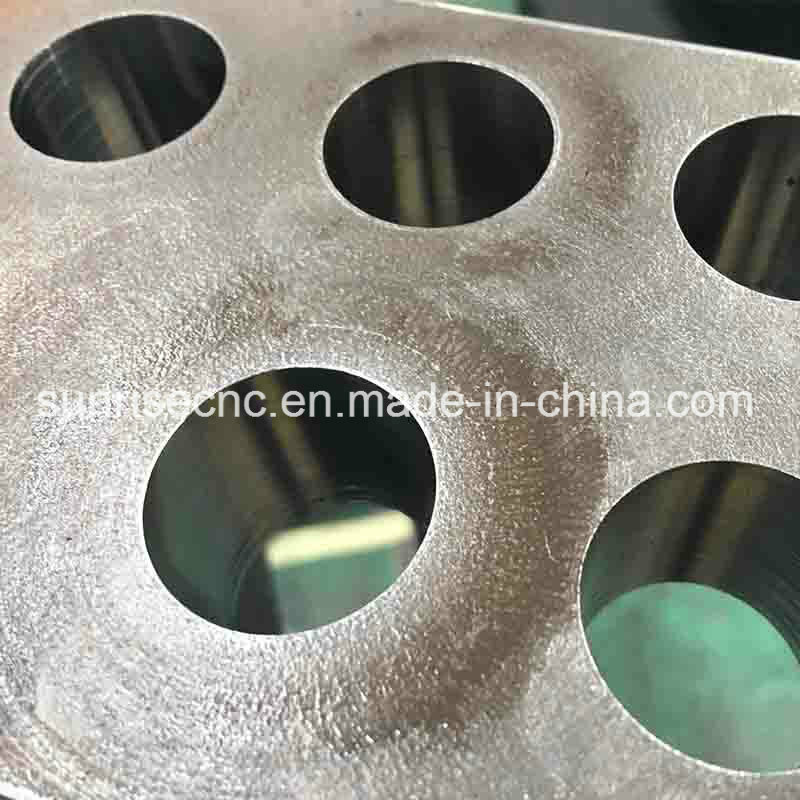 The precision of the hole place is ±0.5mm. This cnc drill machine uses stroke self-controlled drilling unit. 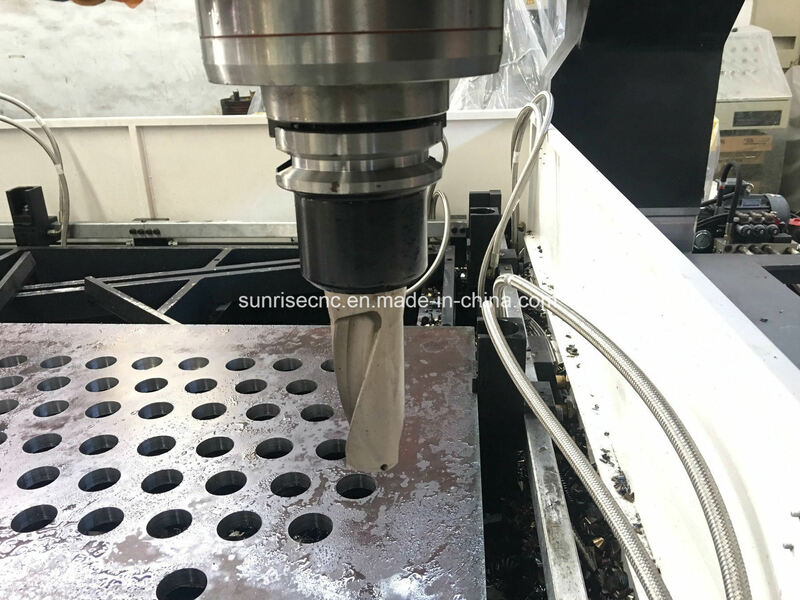 Rapid feeding, working feed and rapid withdrawing are transformed automatically without presetting any parameters manually such as the length of the drill and the thickness of the workpiece before operating, so that the machine is easy to operate. Workpieces are clamped tightly by hydraulic clamps. For small workpieces the machine can clamp four groups together so as to reduce the preparation period of production and improve the efficiency. The machine is the automatic special drilling,milling and Tapping Machine for steel plates/connection plates, mainly in the field of angle steel tower industry, electric power fittings, structure storage facilities, and steel structure construction industries etc. The seller shall send one engineer to the buyer's country for installation, commissioning and training. The buyer is responsible to provide all necessary equipments for handling and lifting the machine parts before seller's engineers go to the buyer's plant. In addition, the buyer should provide workers to support in installation activities, under supervision from the seller's engineers. The Supplier should give drawings and Other details of material/preparation required for installation of machinery which the buyer has to prepare and keep ready before the machine arrives at the buyer's factory. Installation and commissioning can be finished within 5-10 days for above machine generally. Training will include training on computer programming, machine operation and troubleshooting. The training time is at most 5 days for this machine. The buyer should arrange no less than two people for accepting training. After training, the buyer should sign the "Receiving & Inspection Report" supplied by the seller to demonstrate the successful finish of commissioning and acceptance of the buyer. 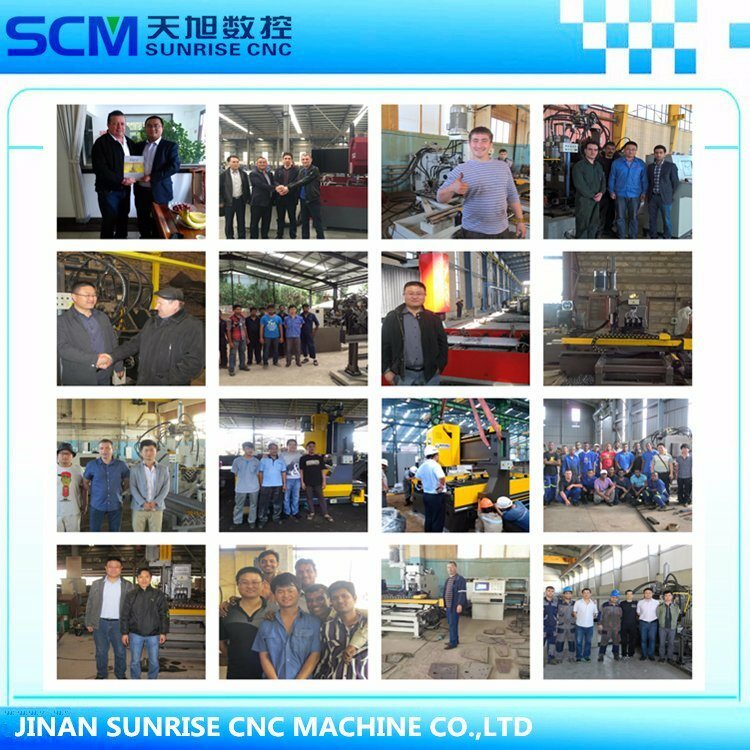 With the development of SUNRISE, now our company has occupied important position in this industry. Due to the orders and sales performance is continuously improving, in order to better development, to meet customer's demand, and to provide customers high-quality equipment with the shortest time, our company have bought the new site, the area about 50,000 square meters, this will make sufficient preparation for development of our company and every customer. Quality make brand, honesty win market, harmony converge talents, and innovation promote development. Our ability to consistently provide innovative, high quality products that outlast and outperform the competition, is why we are the one of the most successful companies offering the most advanced and productive solutions in the CNC machine industry. Manufacturing customer oriented products has always been our supreme concern. We believe that quality is the soul of an enterprise forever. Therefore, we never compromised with the quality of our products. 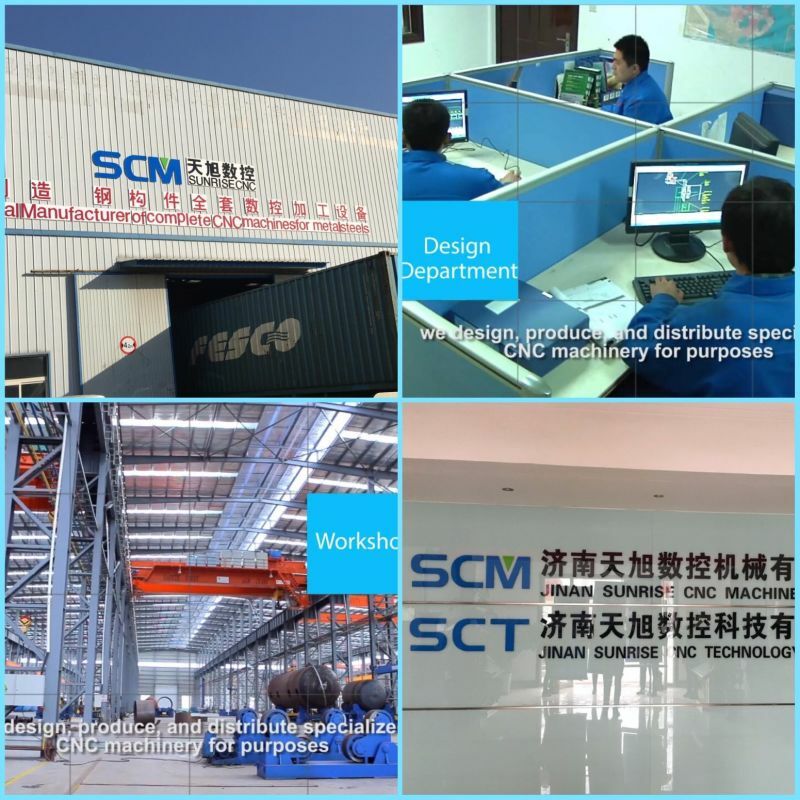 We adopt advanced, scientific modern management ideas and system to realize supervisory control among all aspects of produce, inspection, sale and service etc., which help control quality, increase work efficiency and guarantee products' stability, reliability and precision. Therefore, the enterprise can achieve rapid and sustainable development. We are a team of experienced and dynamic professionals who are experts in handling precision work through scientific processes. The professional excellent talents unite a powerful and creative team of design, research and development, which build our solid technical strength and competitiveness. And our company is developing fast and supply specialized service to all customers. Delivery Details : 30-50 days after get the first payment. SUNRISE is focus on quality and company's image. We win market with good quality and service. 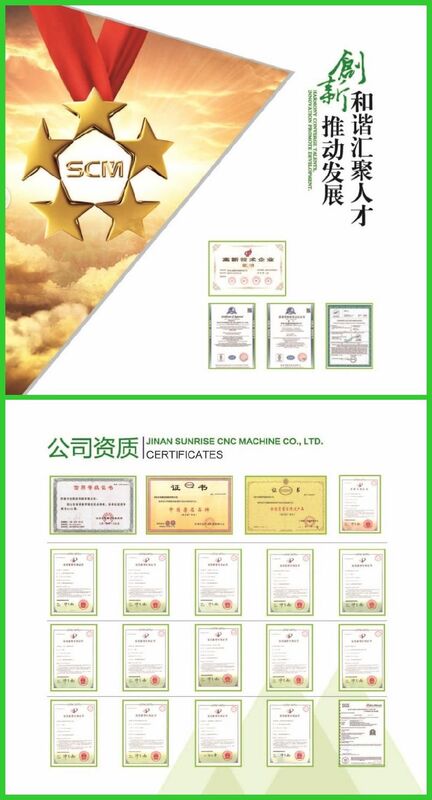 The company has already passed International Quality Management System ISO9001:2008 certification for many years and also got the CE certificate, smoothly got the title of High and New Tech Enterprises. And has more than ten own intellectual property rights and patent technology. We have own import and export right. Our products exported to Russia, South Asia, South east Asia, Middle East, South America, Africa, Australia, Eastern Europe etc. 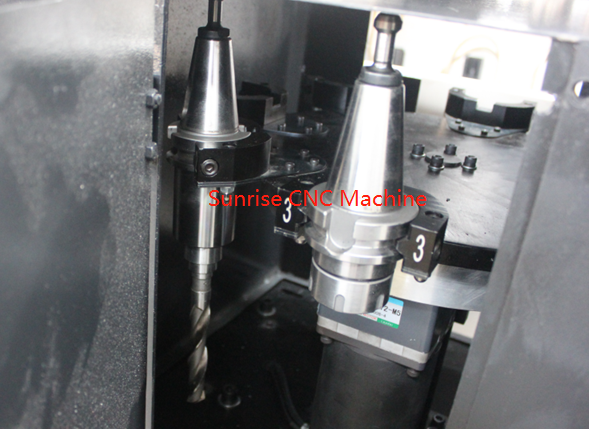 SUNRISE CNC MACHINE ALL OVER THE WORLD, HAVE EXPORTED MORE THAN 30 COUNTRIES. 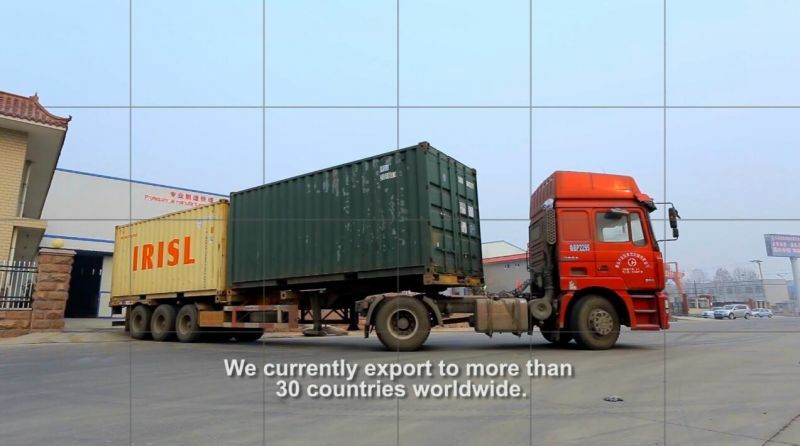 Our products exported to Russia, Ukraine, Albania, Romania, Iran, Israel, Jordan, Turkey, Uzbekistan, Egypt, UAE, Saudi Arabia, Lebanon, Mexico, Argentina, Brazil, Morocco, South Africa, Kenya, India, Australia, Indonesia, Vietnam, Sri Lanka, Singapore, Malaysia, Thailand, Myanmar etc. A: We are professional manufactutrer, have in this line about 10 years. A: Generally it is 5-10 days if the goods are in stock. or it is 30-50 days if the goods are not in stock. A: Payment 30% T/T in advance ,70%balance before shippment. QUALITY MAKE BRAND, HONESTY WIN MARKET ! Looking for ideal 1600mm Working Metal Drilling Machine Manufacturer & supplier ? We have a wide selection at great prices to help you get creative. 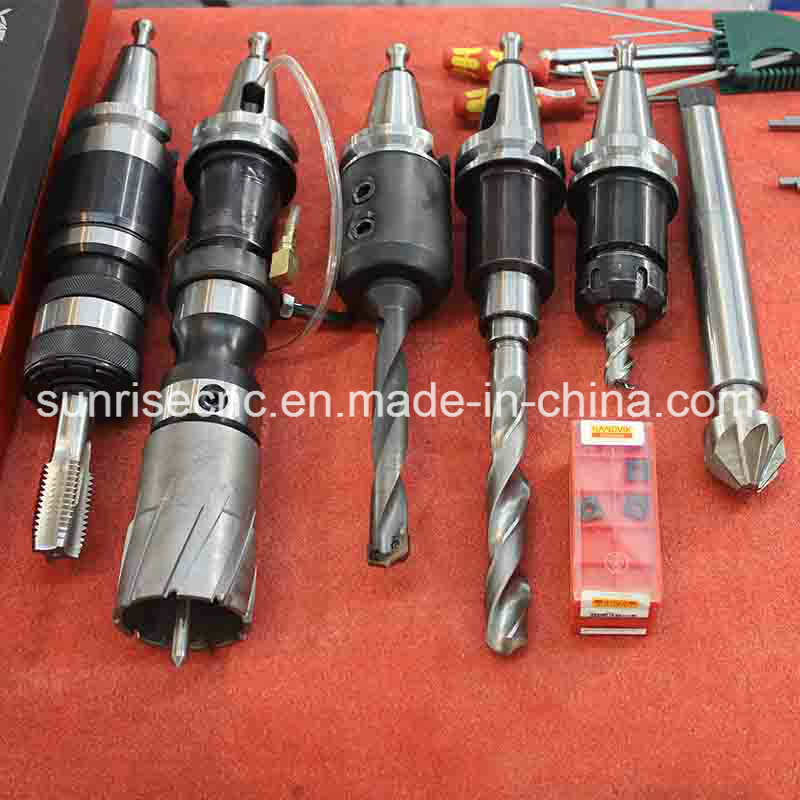 All the High Speed Steel Drilling Machine are quality guaranteed. 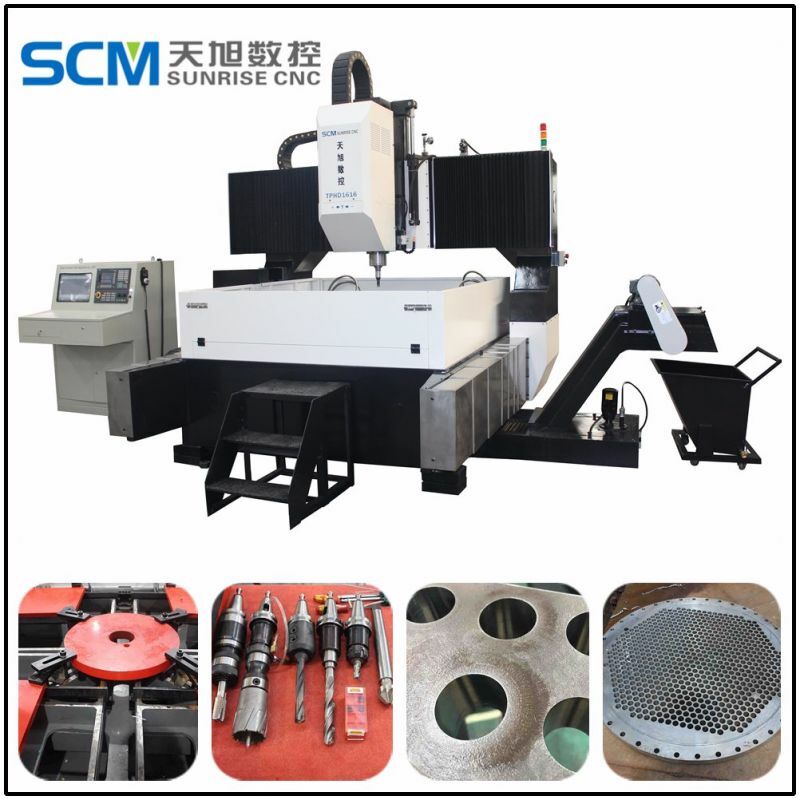 We are China Origin Factory of CNC Drilling Machine for Steel Structure. If you have any question, please feel free to contact us.